I LOVED BILL NYE THE SCIENCE GUY AS A KID! I found this clip of his show and this one is about Volcanoes. Students will enjoy seeing this, so i recommend watching this after briefly discussing Volcanoes, then continuing the lesson after watching this. This cite has a lot for science! There are puzzles, lessons and activities, AND an area where teachers can share tips. It can really help a teacher that needs some new and fun ideas. Like what this picture says, it is a website for kids. 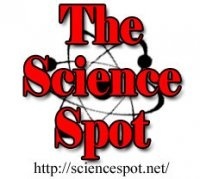 It has new articles on science daily! Teachers can have students do current events, and this cite can be really interesting for students to look at. 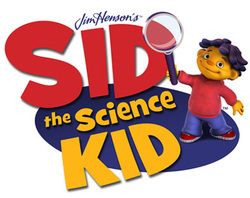 Sid the Science Kid is for younger kids (preschool- 1st grade). It has fun animated characters that have activities children would enjoy. Since this is for younger children, I recommend parents help them out with the activities. 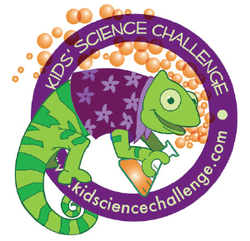 If you want your students to do a science project, have them look at this website! 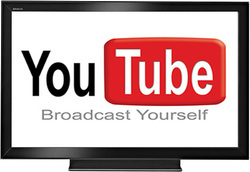 It gives great ideas for science projects and other ideas and topics. The projects are easy to do and kids love it! This is a cool website for kids! There are different pages and activities children can look at. Each page has a game to it as well as other games they could play. Parents and teachers have a page they can look at to help them understand this website a littler more. 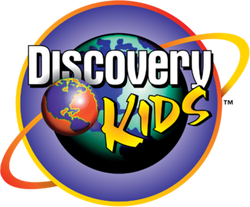 Discovery made a page JUST for kids! It has fascinating facts and information students would love to read about. Teachers can put this up on a overhead and have the look at it together as your daily science!